Any John f**k with my dough gone be a John Doe. Just vomiting barz on this banger of a beat by Dizz! 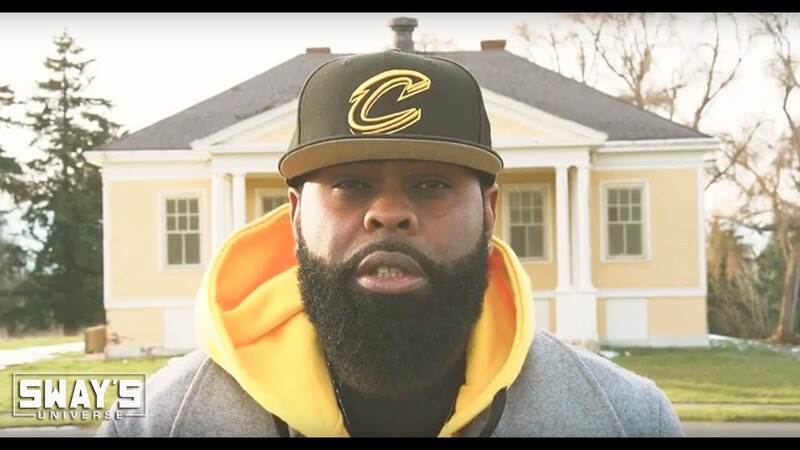 KXNG Crooked did business on this “B.C.” jawn!